 The Global Garage is the premier online marketplace for used grand format equipment. Buying or selling your quality pre-owned gear has never been easier. There is a genuine and growing need for owners of quality used grand format printer equipment to receive top dollar for it as they upgrade their technologies in a rapidly evolving industry. 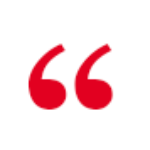 In the past, customers either relied on trade-in programs from dealers when buying new equipment, or they would attempt to sell the equipment themselves. Neither way results in receiving top dollar for used equipment. 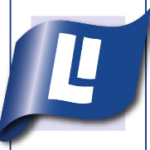 The Global Garage leverages our highly professional and search engine optimized web presence, a book of over 20,000 current clientele and contacts that we are in continuous communication with, as well as over 20 years worth of knowledge on the print industry and how to sell most effectively into it. We have finally found a level of professionalism we are happy with. This was a full service offering not just a brokered transaction. 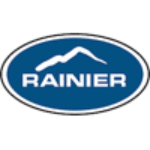 The Garage took the time to learn about my situation, put a sales and marketing team behind my equipment and handled the time consuming post-sale details. I have recommended the Global Garage to others and will definitely use them again. I wish to thank you for a very professional and successful approach, agenda and the sale of our Grand Format Printers sale consummated this week. We had been trying to sell the, now antiqued, Blueboard machines in our industry for quite some time. It was a very pleasant surprise when you introduced us to a purchaser in less than 30 days. Keep up the good work. WOW!! Great job. I couldn't be happier with the service and professionalism provided while selling my equipment with Global Garage. I was a little leery of the "broker" thing, but from the initial marketing right through the delivery & payment, you were terrific. As a first time customer with a high value machine and a tight timeline, you listened and made it work. I've already recommended you and am looking forward to using you again. Many print shops want to upgrade to new grand format print equipment but can’t until they sell or trade their current equipment. Others want to purchase equipment but aren’t ready to pay new equipment prices. These are things we can help you with. We offer used grand format print equipment sales and purchases through Global Garage, the largest broker of quality used grand format print equipment in the country. We will always steer you to the equipment that is best for your business, even if we don’t carry it new. Our sales team is highly knowledgeable about our carefully curated distributorships – and the depth and breadth of equipment available in our Global Garage. Just a quick note to say that our VUTEk 3360 purchase has been a great experience. Thank you for all of your help and follow through on this project. It was nice to work with a professional outfit like yours. I’ll be happy to recommend the Global Garage to anyone looking to buy used equipment! Don’t buy new heads – we can clean them for as little as 10% of the cost of buying new! We charge only for printheads with a recovery rate of 99% or higher and our cleanings carry a 30-day performance guarantee. 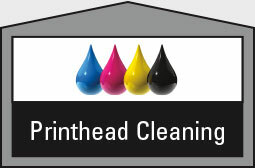 Learn more about printhead cleaning. 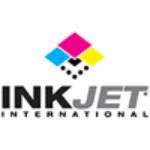 Online shopping for new, used, refurbished and third party industrial printer parts and accessories. Purchase grand format printer parts at a fraction of the cost you will pay direct from manufacturers. 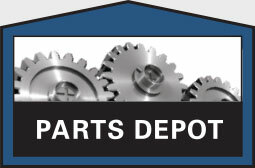 Find parts for your printer. The Global Garage has an ever-increasing, international audience of over 38,000 users. The average user is a decision maker that is active in the buying process or a seller, in a period of growth, looking to upgrade their grand format printing equipment.